Having a “flexible” spine or “strong” back are not likely to prevent back injury. In fact, having a more flexible spine is less protective and can lead to greater risk of future back disorders. 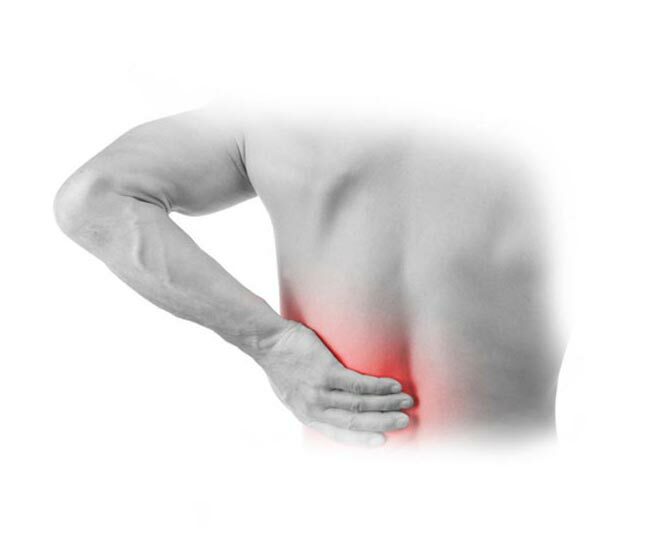 People with strong backs tend to develop chronic back pain by using mechanics that increase spine loading. When looking for the cause of the back pain, we must not just look at the time of injury, but also the cumulative loading over time that led to the eventual injury. Each individual has a loading tolerance, which, when exceeded, will cause pain and ultimately tissue damage. The first step in any exercise progression is to remove the cause of the pain, namely the perturbed movements. Since perturbed movements are both cause and consequence of back troubles, they must first be addressed with corrective exercises. The next stage is to enhance spine stability, and finally, the endurance of the muscles is enhanced. Only with this base can strengthening begin.